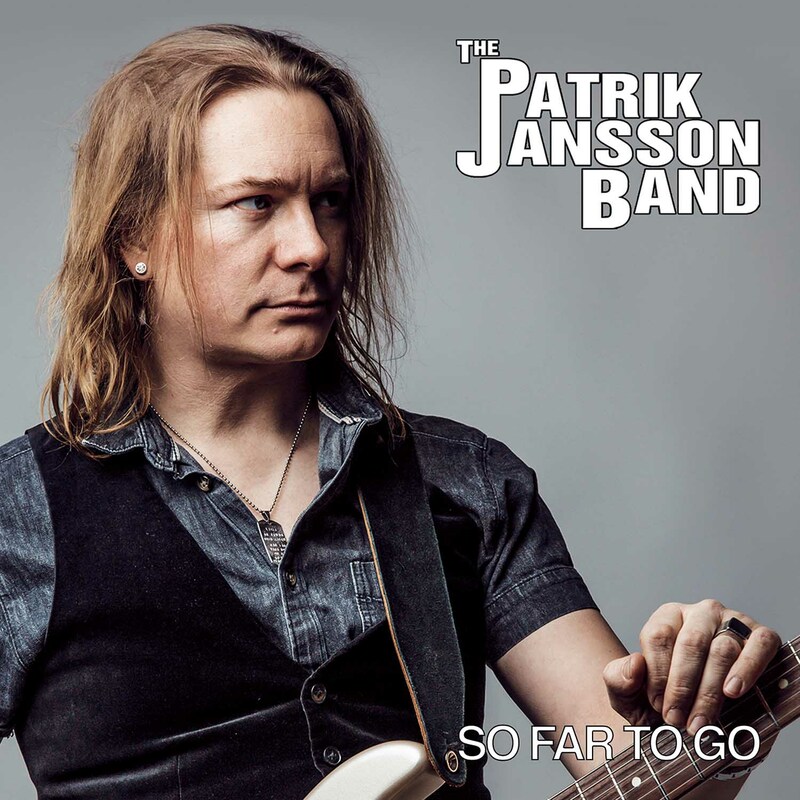 Patrik Jansson Band is a Swedish blues/blues-rock act that has made their own style influenced by Joe Bonamassa, Stevie Ray Vaughan, Matt Schofield, Robert Cray, Freddie King and B.B. King to name a few. Their albums are also getting air play on radio in U.S.A. Australia, U.K. Italy, Spain and Poland. 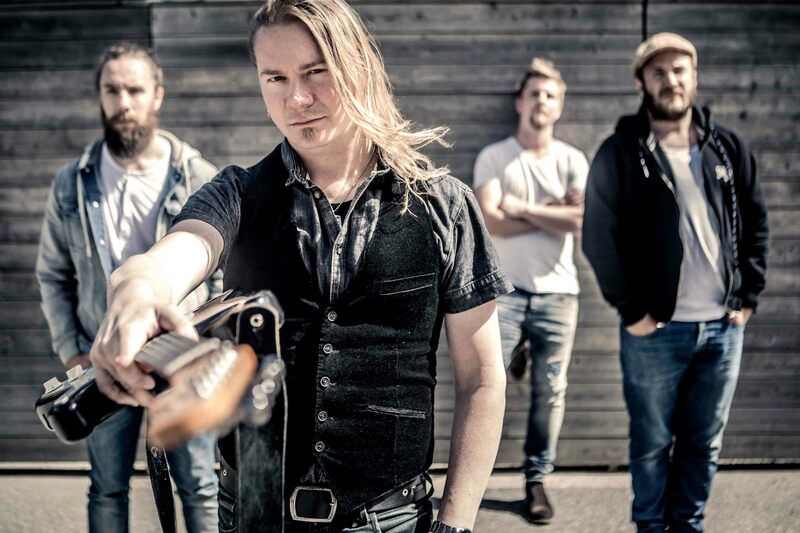 As a live act PJB has proven to be very appreciated with blues and rock audiences alike. There is something for everyone in the one and a half hour long, highly energetic live show. May you be a fan of the blues, rock or neither, either way you will appreciate the music you hear and walk away with a smile on your face. 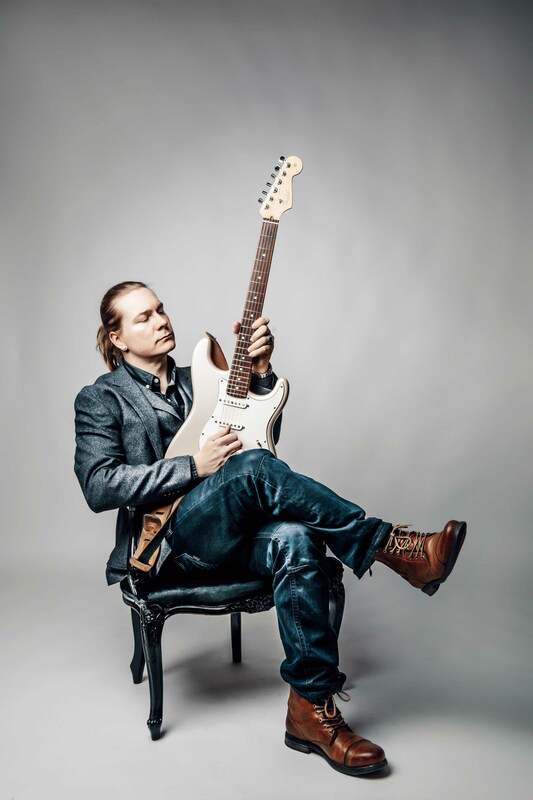 ”Guitar based rock and blues-rock doesn’t get any better than this. From the high energy cuts to the slow pensive moods this music deserves to be heard. Good music crosses the world over. Seeing music this passionate from distant lands makes one feel a oneness of musical spirit.” Blues Matters, U.S.A.